Worse than peeling an onion, one look at Katherine and that girl’s face, and his eyes were stinging like hell. Jan Selbourne was born and educated in Melbourne, Australia. Her love of literature and history began as soon as she could read and hold a pen. After graduating from a Melbourne business college, her career moved into the dusty world of ledgers and accounting, working in Victoria, Queensland, and the United Kingdom. At the point of retiring she changed course to work as secretary of a large New South Wales historical society. Now retired. Jan is enjoying her love of traveling and writing. She has two children, a stray live-in cat and lives near Maitland, New South Wales. 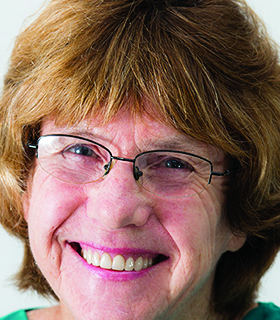 She has been selected as Wildfire Publications Monthly Magazine Author of the Month! “There are very few books that move a reader, and especially this reviewer, for more than being just a riveting story. 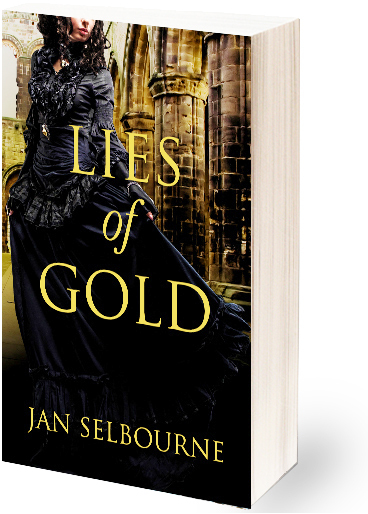 But LIES OF GOLD by Jan Selbourne is an exception…and exceptional. What an incredible book of historical fiction! It’s not just the romantic story of lovers who parted on bad terms and find each other again that captures the heart of anyone who has known true love. It’s not just a plot so intricate and gripping that just when you think all the twists and turns have been negotiated, you find still more curves ahead. It’s not just the mixture of evil and sinister characters, the nastiness of human trafficking in 19th century England, along with deception and murder that keeps you turning pages in a book impossible to put down. 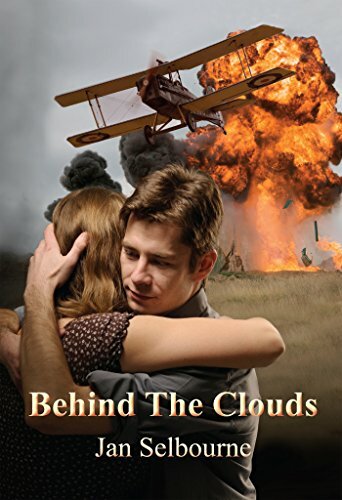 It’s all of those elements, delivered by a skilled author who fires the imagination, and whose knowledge of the craft of writing turns her book into art. . . . Jan Selbourne doesn’t take second place to any author when it comes to her ability to write an unforgettable story.